With the holiday season on its way, the games industry is pushing out a diverse lineup of titles, from new installments of long-running franchises like Activision’s Call of Duty and Ubisoft’s Assassin’s Creed to EA’s long-awaited Star Wars Battlefront II. But the real crowd pleasers this year may be in hardware. Microsoft and Nintendo are offering new or upgraded consoles after Sony rereleased its PlayStation 4 console and more powerful PS4 Pro last year. The hottest hardware ticket is Nintendo’s Switch console, which offers gamers the option of plugging in at home or pulling it off its dock to play on the go. Even though it was released eight months ago, the Switch is still so popular that supply is expected to be a problem at the end of the year. The arrival this week of Microsoft’s new Xbox One X console — featuring more processing power and 4K resolution, which means more defined picture quality — is also expected to make waves. The console supports hundreds of games from the Xbox back catalog, including all Xbox One titles, as well as select Xbox 360 titles. All of this is expected to fuel spending on games, which rose 7 percent to $14 billion in the first half of the year from the same period in 2016, according to the NPD Group. “I expect this growth to continue to edge up through the holidays,” said Mat Piscatella, who analyzes the video games industry for NPD. Here are some of the most anticipated games products this holiday season. Activision’s best-selling first-person shooter game returns with a new version developed by Sledgehammer Games. 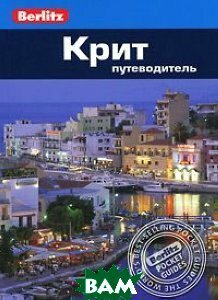 The weapons and locations of the latest Call of Duty game were developed with the help of a war historian. The last three games in the annual franchise used futuristic settings and high-tech weapons, but the latest version returns to a World War II setting. Sledgehammer Games enlisted the help of a war historian, Martin Morgan, to help create accurate weapons and locations for the game, from the Normandy landings in June 1944 to the Battle of Hürtgen Forest. The game follows a young soldier from Texas as he makes his way across Europe with his unit. 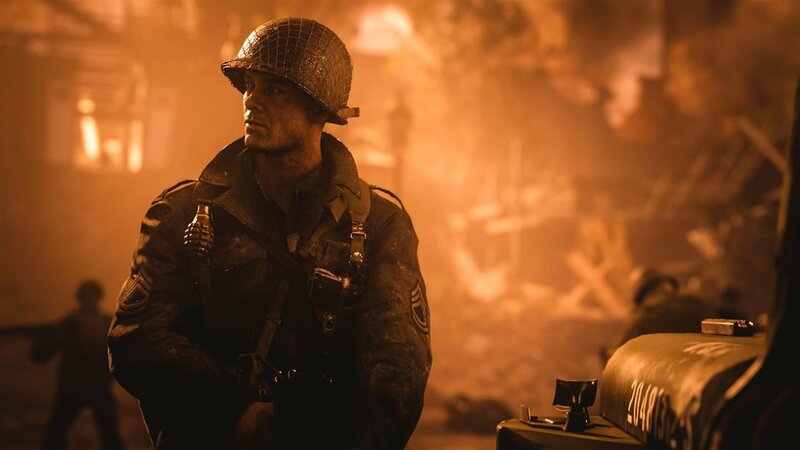 Michael Pachter, an analyst with Wedbush Securities, said Call of Duty: World War II would most likely be the biggest game of the holiday season. He projected it would sell 20 million units for a cool $1 billion. The last Star Wars Battlefront, in 2015, was criticized for a dearth of content, said Joost van Dreunen, chief executive of SuperData Research, a video game data and market research firm. Star Wars Battlefront II has nearly three times the content of the previous version of the game. So for this sequel, EA listened closely to players’ feedback, said Matt Webster, an executive producer for the game. 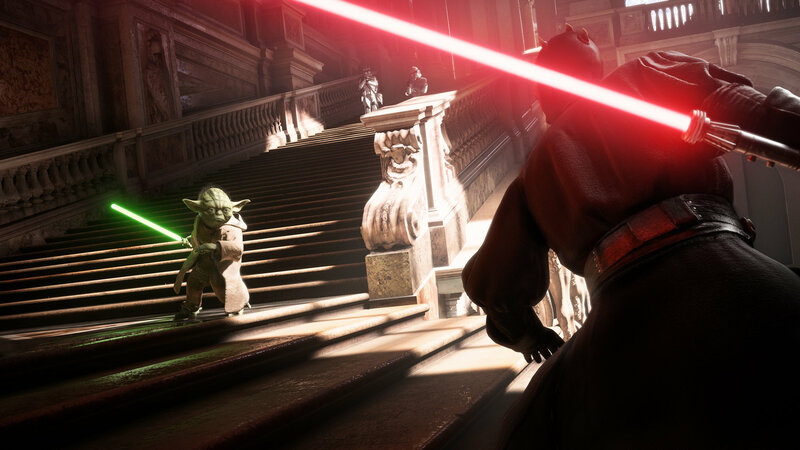 The result: Star Wars Battlefront II has nearly three times the content of the previous game, with more heroes, maps and vehicles, as well as redesigned space battles. EA is also starting a live service for the game so fans can get free content, including new playable characters, like Finn and Captain Phasma from the film“Star Wars: The Force Awakens,” as well as new multiplayer maps that tie in with the release of “Star Wars: The Last Jedi” in December. “The game has a movie coming out to support its marketing efforts, and is an easy gift for grandma to purchase at holiday,” said Mr. Pachter. 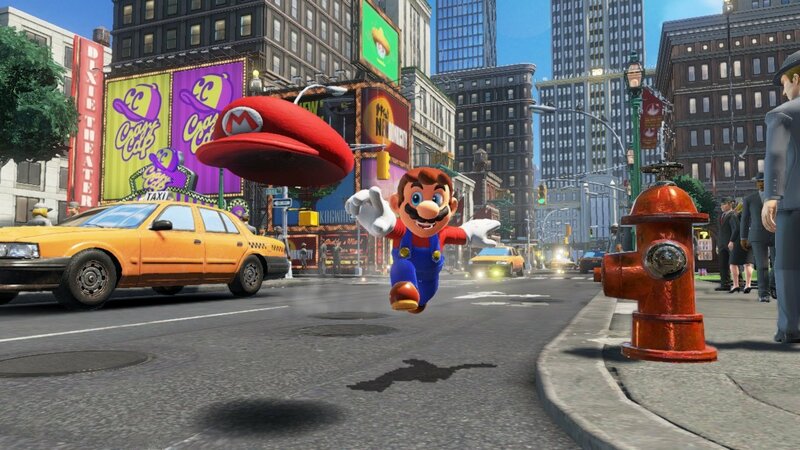 Super Mario Odyssey is the first main Mario platforming game — in which players must make well-timed, precise jumps across a series of platforms while collecting power-ups and avoiding enemies and obstacles — for the Nintendo Switch. Super Mario Odyssey is the first main Mario platforming game for the Nintendo Switch. The game follows Mario as he traverses dozens of colorful worlds in search of his beloved Princess Peach. Odyssey is less linear than previous 3-D Mario games, rewarding exploration and introducing players to new mechanics — for example, Mario can use his iconic cap to "possess” other characters or objects, allowing him more freedom to explore. The worlds are also more expansive, including a towering cityscape inspired by New York. Advice and tips on the technology changing how you live. Sign Up You agree to receive occasional updates and special offers for The New York Times's products and services. So far, reviews have been rapturous. “Super Mario Odyssey now joins that very short list of what we think are essential games to play and own,” said Randolph Ramsay, the editor in chief of GameSpot, a video game news and reviews site owned by CBS. After a year off in 2016, the action-adventure franchise has returned with a game that transports players to ancient Egypt. Assassin’s Creed: Origins is set in ancient Egypt, and players can pursue or leave quests whenever they like. 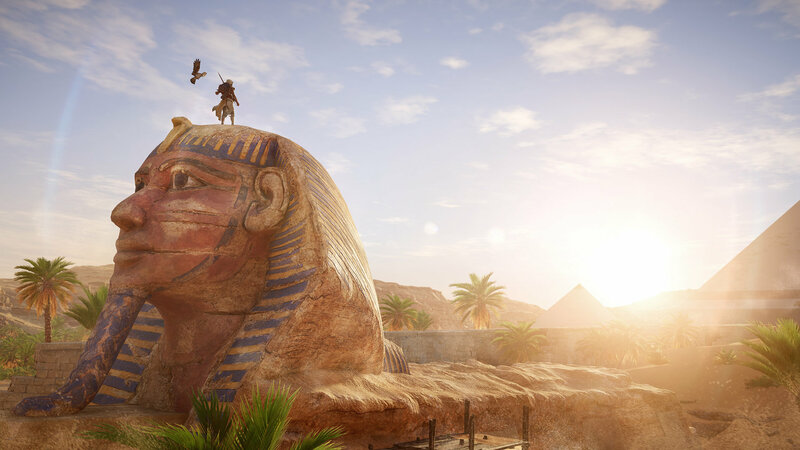 The game is set much earlier — in the first century B.C., around the time of Julius Caesar and Cleopatra — than previous Assassin’s Creed games, so players can explore the beginnings of the Brotherhood of Assassins, a renegade group fighting for freedom. The game’s combat system has been overhauled, with the duel-style action of previous games replaced by a lock-on mechanic that means enemies don’t really wait before they attack. In addition, players can now pursue or leave quests whenever they like, instead of having to finish off a quest to return to the main world. Nintendo’s console has been a hit with hard-core and casual gamers alike. As Nintendo’s first new home console since the Wii U in 2012, the Switch remains in tight supply — and demand is not slowing. Demand for the Nintendo Switch remains high even eight months after its release. 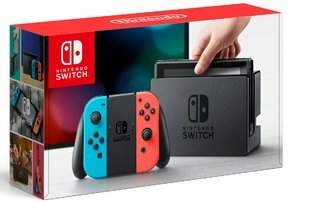 Reviews for the Switch have been unanimously positive, praising its streamlined design and ability to seamlessly switch between at home and on the road without affecting how the games look and play. “Not only does it have two of the best games released this year — The Legend of Zelda: Breath of the Wild and Super Mario Odyssey — it’s also an impressive piece of gaming tech that works well both as a home console and a portable machine,” Mr. Ramsay of GameSpot said. Nintendo’s SNES Classic console, which debuted in September, has become another hit. 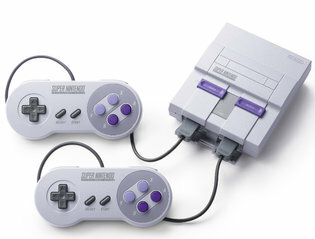 Nintendo’s SNES Classic console is a miniaturized rerelease of the SNES console from the 1990s. The console is a miniaturized rerelease of the classic SNES console from the 1990s, a kind of novelty box that comes loaded with 21 games, including Super Mario World, The Legend of Zelda: A Link to the Past and Final Fantasy III. The console plugs directly into a TV via HDMI, so players can use their current tech setup to play their childhood favorites. “The Super NES Classic is a surefire glorious trip down memory lane,” Mr. Ramsay said. Microsoft is hoping its new Xbox One X console can become the ideal partner to 4K televisions that promise better picture quality and higher resolutions. Microsoft says its Xbox One X is the most powerful console on the market, but not all consumers have televisions that will take full advantage of it. Microsoft has touted the Xbox One X as the most powerful console on the market, with more memory and bandwidth to allow better-looking games and faster loading times. But the device is priced relatively high: $499, compared with less than $300 for consoles like the Xbox One S and Sony’s PS4. 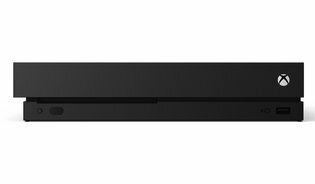 As a result, the Xbox One X may not immediately be a mainstream gaming product, at least not until far more people own 4K televisions.